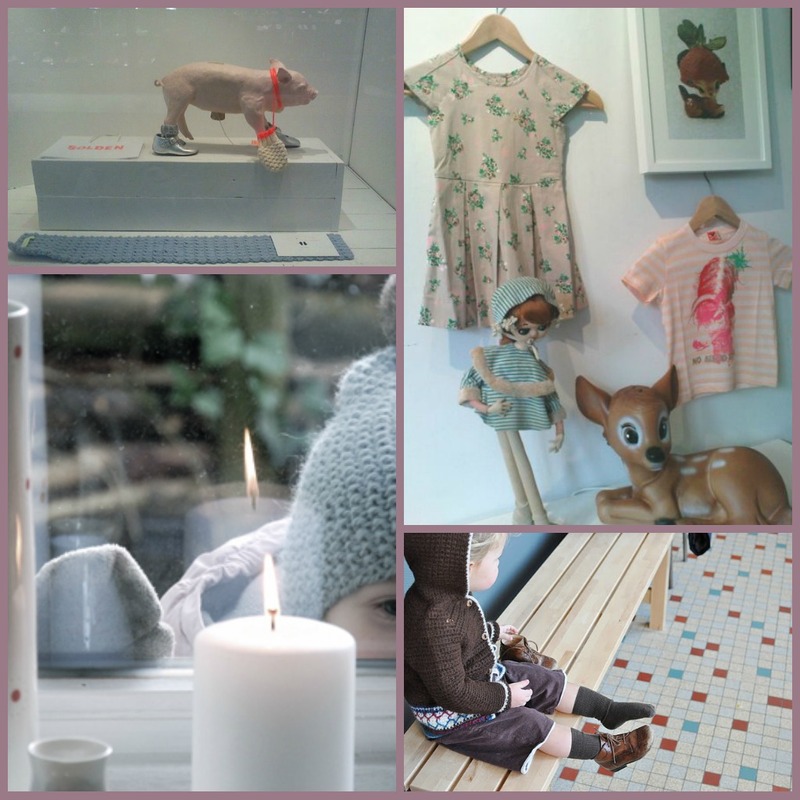 I've been to the KF fair in Amsterdam last Sunday and the thing that struck me most wast that next Winter's color palette will be so soft, grey-ish and chalky pastels will rule the fashion scene for kids. I must admit I like it ; maybe I've seen to many bright colors these past years and a person needs to stay inspired and stimulated. I still need to order loads from the designers these next few weeks. Curious what some of them will have in store. I've seen beautiful items at the fair but am curious to see if those with colorful designs will follow in fashion's footsteps or stay true to their own style.